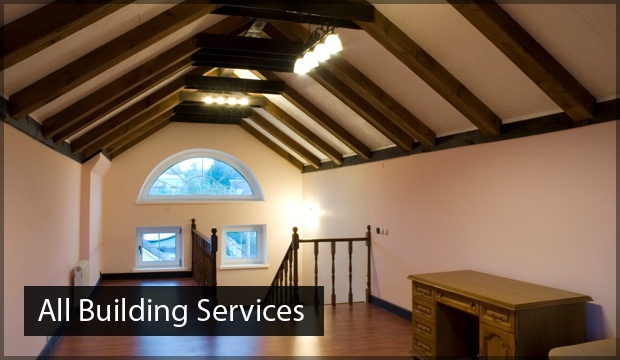 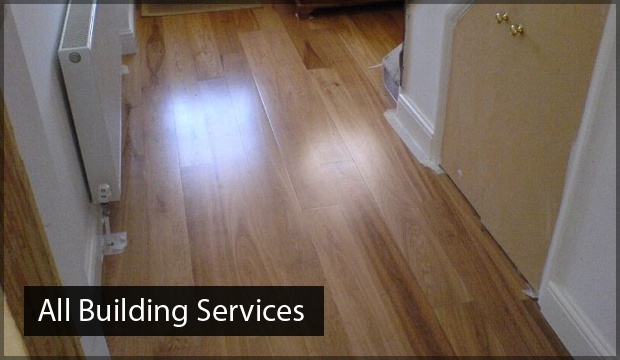 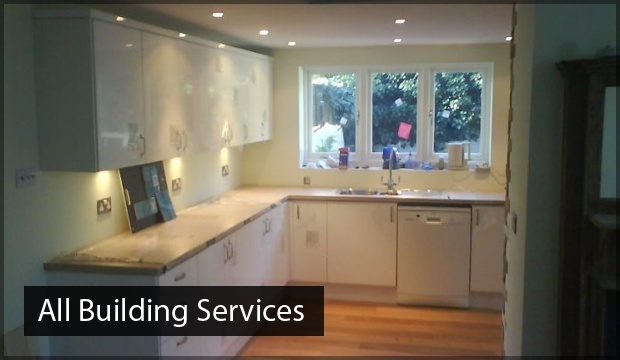 42 Construction Ltd offer comprehensive flooring service to both domestic and commercial clients across Bournemouth, Poole, Dorset. 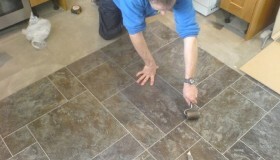 From laminate and wood flooring to tiling and safety flooring, our skilled tradesmen can install your ideal flooring solution with the minimum of fuss and mess. 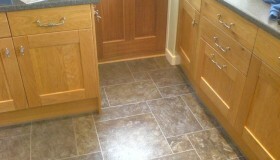 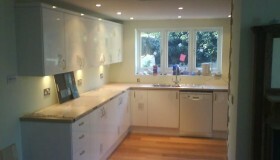 We offer supply and fit, or fit only if you have already sourced your carpet, laminate or tiles.